We meet once a month during Lunch in the Library. Our next meeting will be Thurs. April 11, 2019. Suggestions for books are always appreciated. We will be reading What Color Is Your Parachute? for teens. A great book to plan your future. True love for another is the antithesis of the desire to control that person's life. New Books! Please click here to see new acquisitions. History spanning coverage of notables. 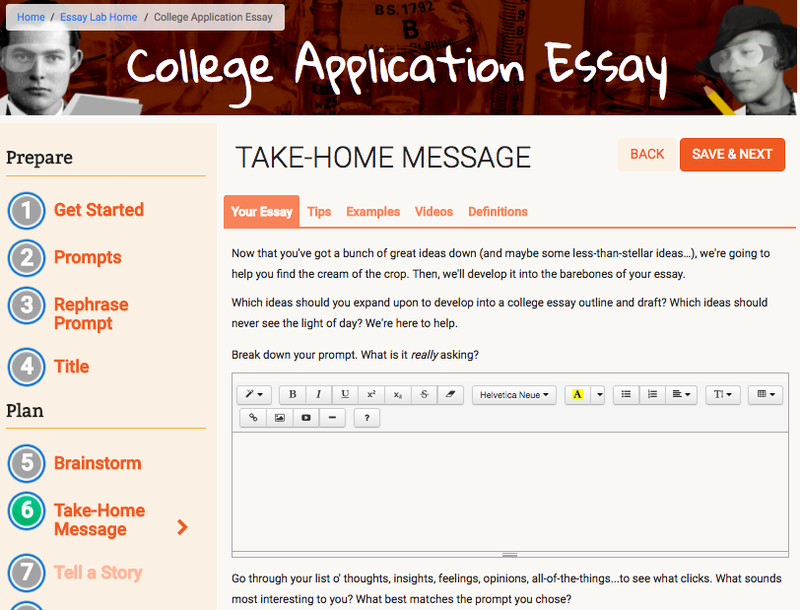 Class Assignments - Specific webpages created for your class. Destiny Catalog - Look up a book, CD, DVD, and more. Databases and EResources - If you are doing research, check out what's here. LibGuides - Additional webpages created to support NHS curriculum. Access the Commonwealth Ebook Collection. Just enter nhs before your regular computer login. Browse by Character, Subject, Location and Time Period. Follow the link to see job listings. To fill out an application, prepare a resume, or write a cover letter, contact Mrs. Morrison in the Guidance Office or Mrs. Bradley in the Library. 20 examples of awesome personal statements. We've got something for everyone, no matter who you are...Make 'em laugh. Make 'em cry. Just make 'em do something. Those admissions officers want to feel something...other than an eye roll. to promote a love of reading and learning as a lifelong quest.